Tooth brushing should be done twice daily. You should always spit toothpaste out, do not rinse after brushing. 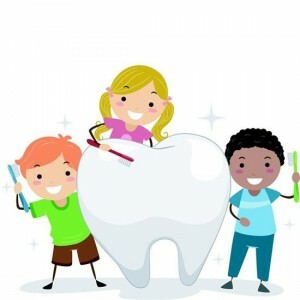 For children up to 6 years old, use toothpaste with a Fluoride Concentration of 1000ppm. From 6 years upwards, you can use toothpaste with Fluoride content of between 1000-1450ppm. Mouthwash can be used at a time other than brushing for an extra fluoride boost. Toothbrush should be replaced every 2/3months or once you notice toothbrush becoming worn. A small headed toothbrush should be used with medium bristles. Use small circular movements to clean both teeth and gums.